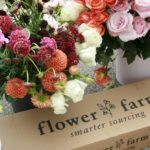 Giving you a tool to refer your clients when they are looking for a low-cost or DIY option for flowers. Letting you be even more resourceful during their planning process. 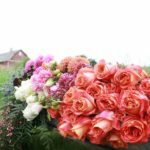 Giving you access to flowers without a resale license – we want everyone to be able to make all the pretties! It's a beautiful scene here at The Special Event 2018! Come see us in the Exhibitor Hall in Booth 1024.